The Mens Singles took place at Indalo Bowling Club from 21 to 25 November with 36 players taking part. 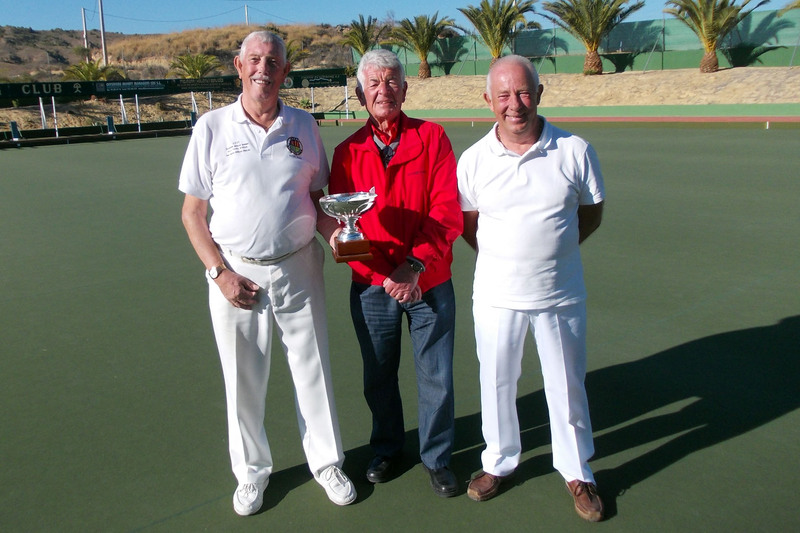 The four semi finalists all came from Indalo Bowling Club with Derek Webb winning 21-13 over Mick Johnson and John Dedman beating Steve Grattage 21-9. 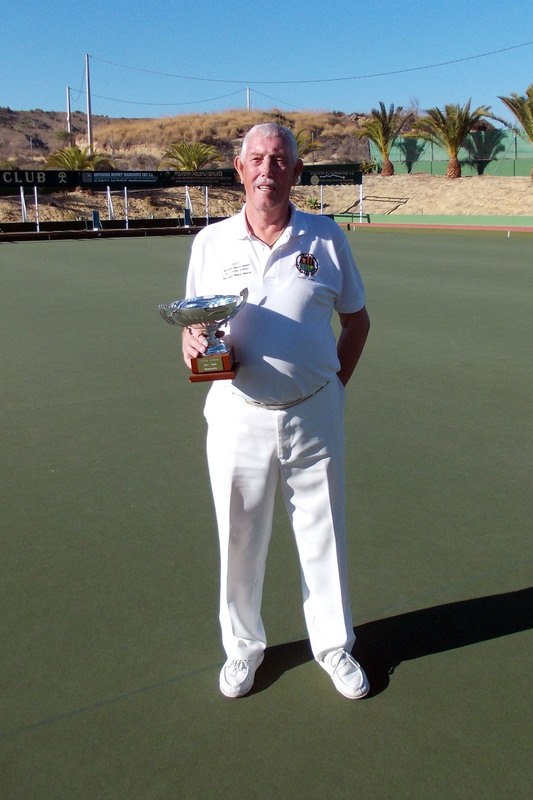 The final saw John take an early lead over Derek – but Derek pulled back to take he lead on 12th end and, despite a great effort from John, Derek kept the lead to win 21-17.